Nadiad is a peaceful and beautiful city with the green environment, that has been considered as an administrative center of the Kheda district. Also, the city falls in the center of Kheda, and is very well-connected by all types of networks such as Roads, Railways and Airways. The travelers can choose any of these transportation methods to travel Nadiad. It is the land of authors and novelists who wrote many well-known literature. In the earlier years, there were people like the Haridas, Santaram Maharaj, etc. in Nadiad, who were known for their public service. Because of their selfless service, the temple of these great people have been built as a honor to them. While, the Santaram Temple has become popular not only for its religious practice, fountains, ponds, and rivers, but also for the public service activities. To visit various attractions, Nadiad has created a comfortable transportation facility to the people from all parts of India and abroad with all means of transport (Roadway, Railway and Airway). One can visit the local travel agency to book the tickets, or there is also an option to book the tickets online. There are many Airports in the Gujarat State, but the very nearest Airport to reach Nadiad is the ‘Sardar Vallabhbhai Patel International Airport’, established just 67 kms far from the Ahmedabad city, and is situated at the centre of the city. There are also other Airports, which are namely the Vadodhara Airport (68 Kms), Bhavnagar Airport (70 Kms), Ahmedabad Airport (129 Kms), and Civil Airport (226 Kms). 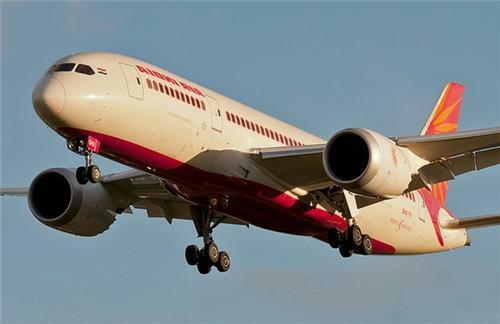 While, this airport gets connected to several major cities in India such as Mumbai and Bangalore, Chennai and Delhi, as well as Kolkata and Lucknow, even Hyderabad is one of the best connected cities to the Nadiad. Apart from these, even there are many other routes which connects to some of the cities in the world. To reach Nadiad from Airport, tourists can hire a taxi or a bus. Nadiad is situated between two cities 'Ahmedabad' and 'Vadodara', as well as the National Highway (8 and 228) passes via the Nadiad town. 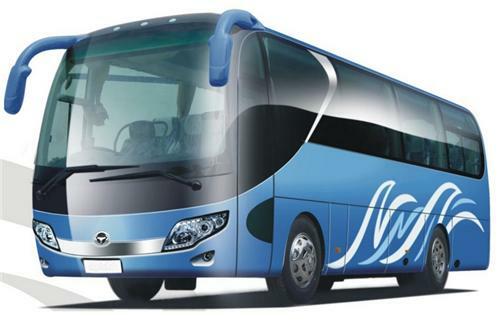 While, the Gujarat government operates several local buses, as well as the tourists buses from different regions of the Gujarat to Nadiad rapidly, and Kheda is very-well connected via Road Network. Nadiad Railway Station is situated just 1.5 Kms away from the Nadiad city center, and this railway line gets connected to many towns, and major cities of Gujarat. The Railway Station called 'Jambusar Junction Railway Station' (11 Kms) and the 'Jambusar City Railway Station' (8 Kms) are the closest Railway Stations to the Nadiad city. Wherein, the Vadodara Junction Railway Station seems to be the major railway station situated at a distance of 63 Kms away from Nadiad. Even there are other Railway Stations like Anakhi Railway Station, and Amod Railway Stations which are also near to the Nadiad city with the distance of 16 Kms and 17 Kms respectively.